Originally from the Ukraine, now a British citizen, Jenga has studied KIXX Chinese Boxing since he was approx 15 years of age. His talents have taken him towards the competition fighting events. 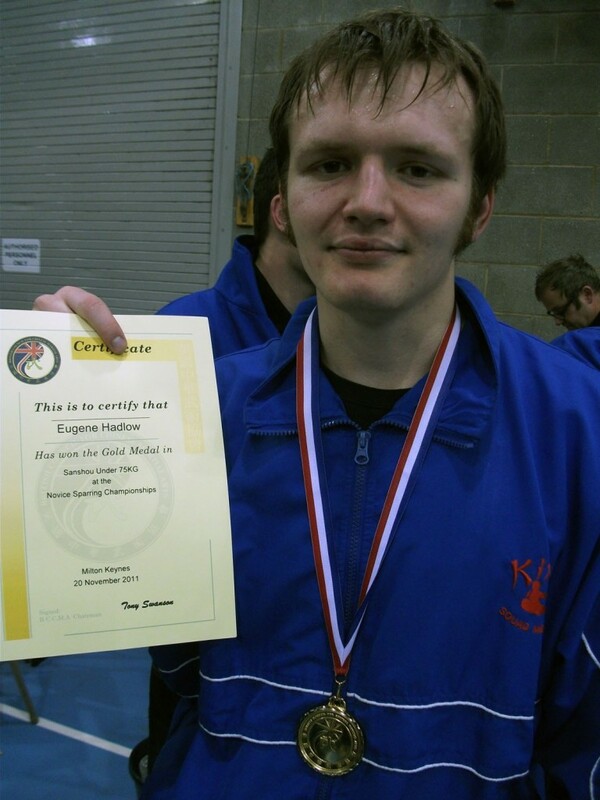 He is a strong competitor in the Sanshou, full-contact, circuit and has won many medals in a number of different full-contact competition rules formats. Jenga also has experience with the Southern Shaolin Wuzuquan style and has studied under Grandmaster Kim Han at his Sunday classes in London. He has become proficient in a number of the disciplines within the syllabus including forms, sparring sets and various demonstration weapons (Sai, Tonfa, Dao, Gwan, San-dzi-gwan, etc). Jenga says: “My passion remains with sparring and fighting. 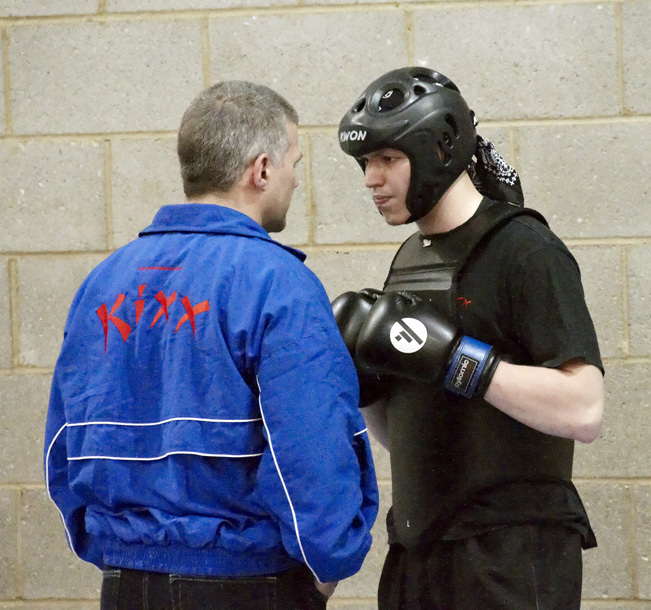 Studying KIXX Chinese Boxing and Southern Shaolin Wuzuquan continue to help me improve my standard”.